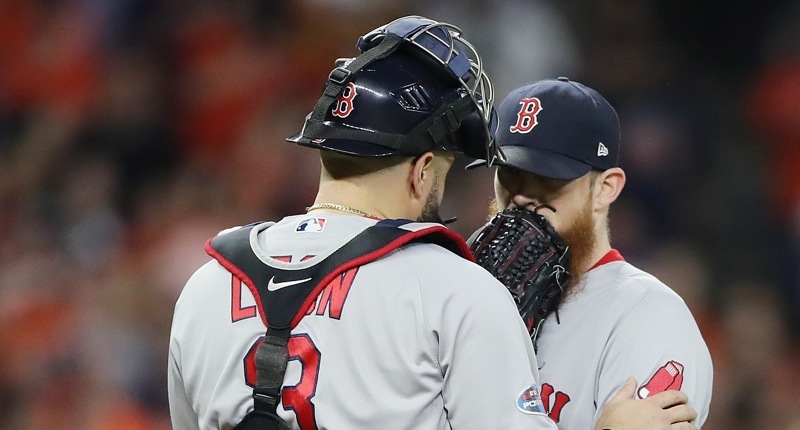 The Red Sox Are Shopping Their Defensively-Inclined Catchers, You Say? Of note, the Red Sox have three good-framing, good-defensive catchers for two spots on the roster. 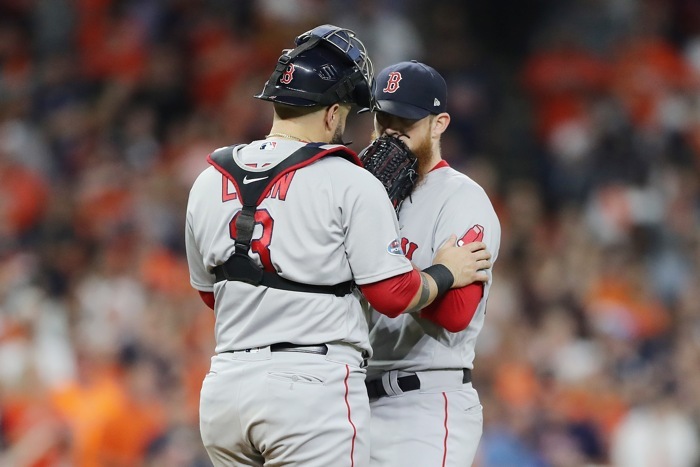 That means they are extremely open to moving one of Christian Vazquez, Sandy Leon, or Blake Swihart. 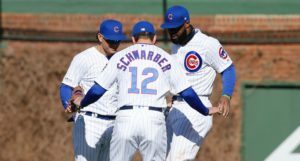 None will do much of anything for you at the plate, and none would necessarily be characterized as a “veteran,” but each could easily be a very, very good glove-first back-up catcher on a team like the Cubs. 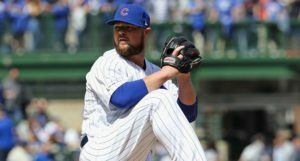 Could the Cubs send upper-level starting pitching depth (they actually do have a lot of it! … of the caliber that would net a castaway back-up catcher, at least) for one of these guys? That would allow them to put a true glove-first back-up catcher in place behind Willson Contreras, while Victor Caratini gets regular starts at AAA Iowa as the next guy up. Maybe. 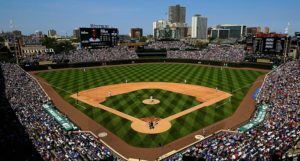 Maybe the Cubs prefer Caratini as the back-up anyway. The broader point here is that although it is VASTLY preferable to get a catcher in the door as Spring Training starts, there will potentially be other back-up-type options that get crowded out – low-cost trades, waivers, releases – and could be scooped up by the Cubs on the cheap. Previous PostPrevious post:Will Aaron Nola’s Team-Friendly Extension Be the First of Many in a New, Riskier Free Agent Market?